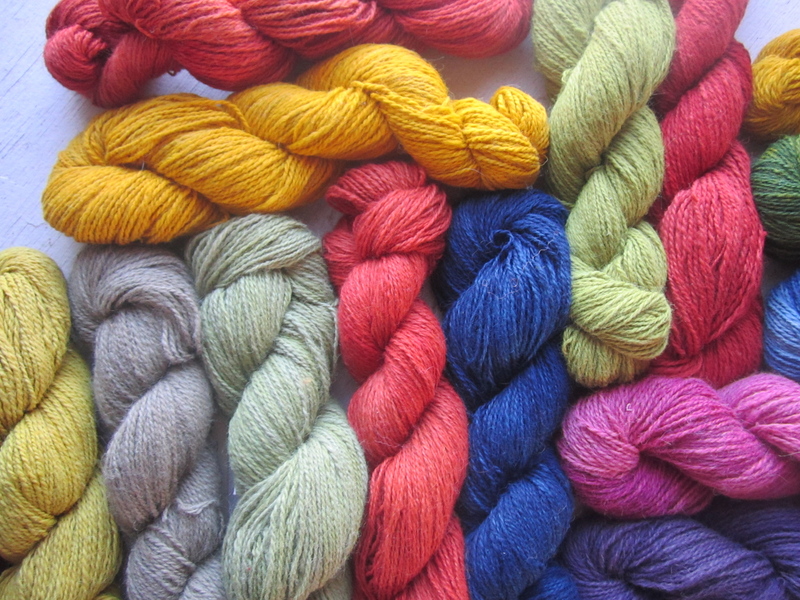 Natural Dyes give us colors that always harmonize. This entry was posted in Naturally Dyed Yarns and Products and tagged agriculture, alpaca, Alpaca fiber, alpaca yarn, farm, fiber, fiber arts, fleece, knit, Maine, natural dyes, plant dyed yarns, plant dyes, wool. Bookmark the permalink.